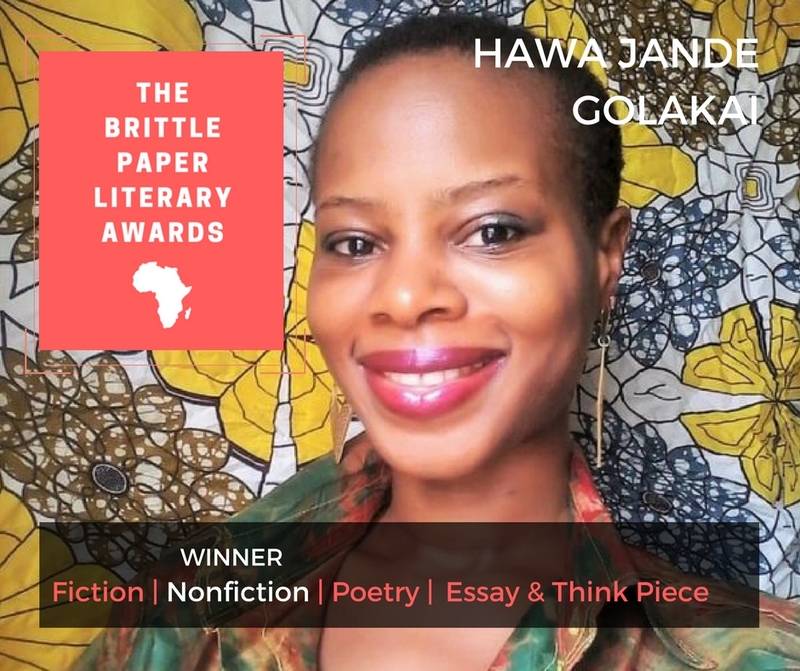 The winners of the 2017 Brittle Paper Literary Awards have been announced. 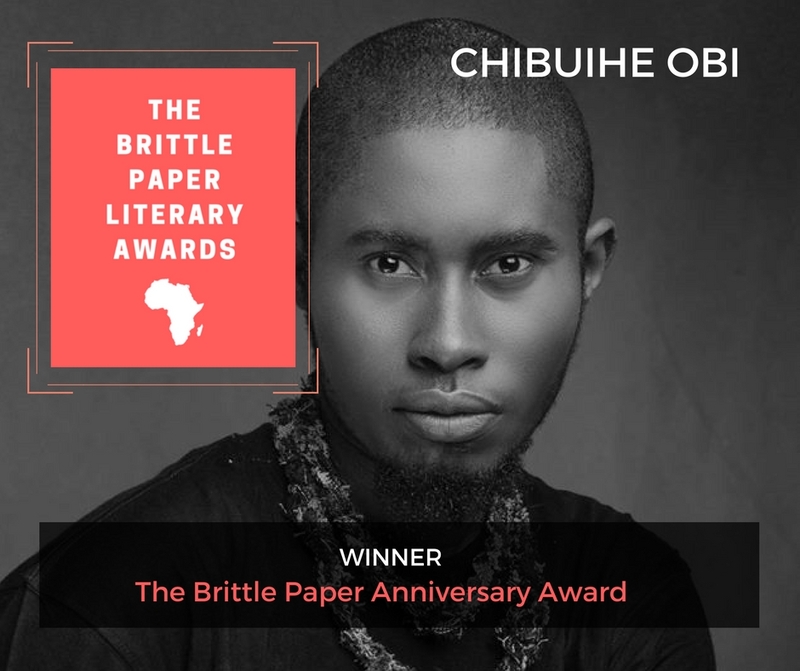 The Brittle Paper Literary Awards was established in August to recognize the finest, original pieces of African writing published online and available to readers for free. 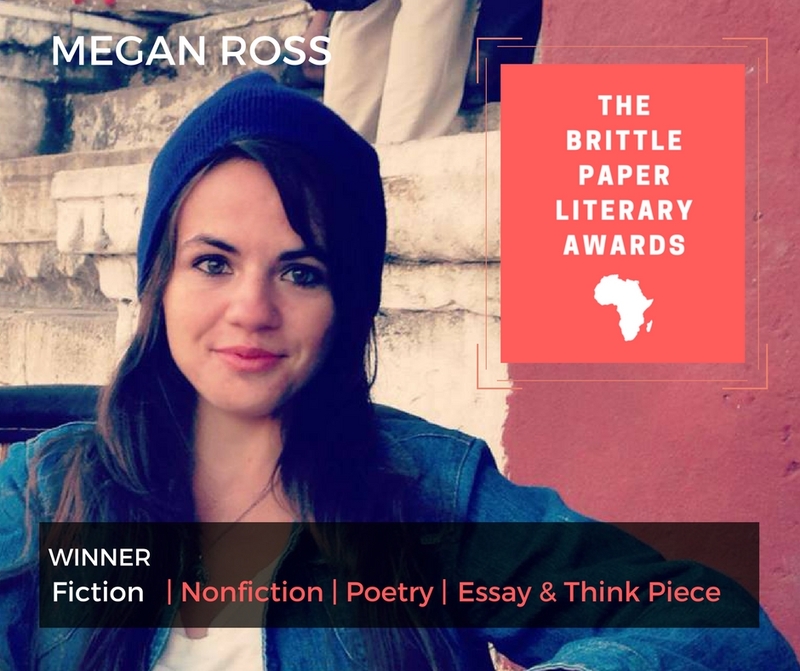 It is an annual award that brings much needed attention to African writing and literary culture in the digital/social media space. 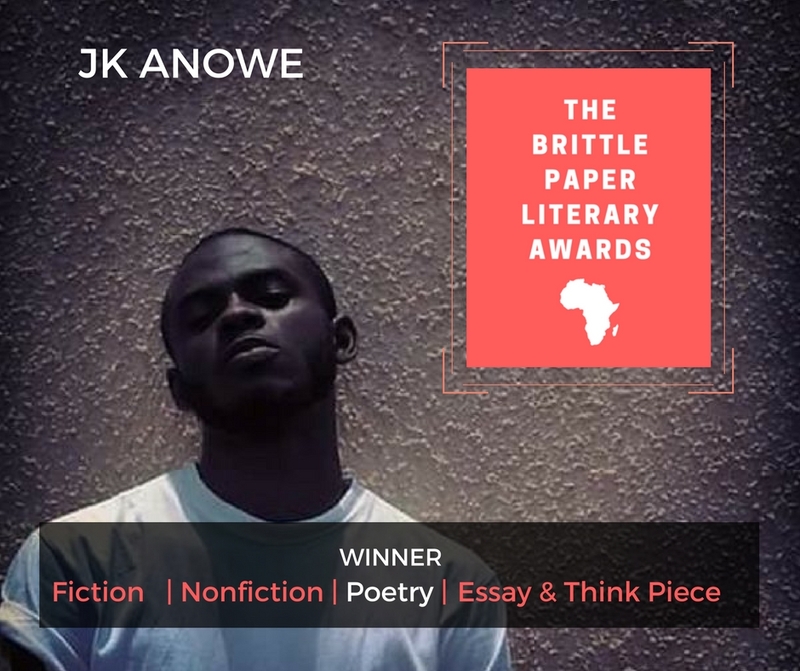 Its five categories—Fiction ($200), Poetry ($200), Creative Nonfiction/Memoir ($200), Essays/Think Pieces ($200), and the Anniversary Award ($300) for writing published on Brittle Paper—reflect our efforts to capture the range and variations of literary dialogue on the continent. At the time of the announcement, five shortlists containing 48 pieces of writing were released. The selections were made based on quality, significance, and impact. In this, we considered only works that are available online for free. These pieces were sourced from a wide range of websites, blogs, online journals, and digital projects. 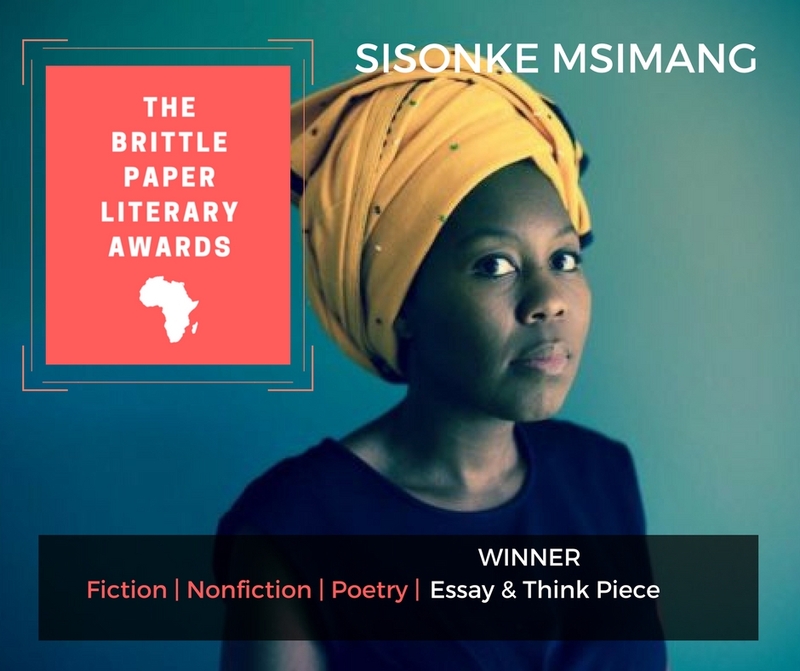 For the fiction, poetry, nonfiction and essays/think pieces categories, we considered works published between 1 January, 2016 and 31 July, 2017. For our anniversary award, given to the best piece published exclusively on Brittle Paper, our consideration was limited to between August 1, 2016 and July 31, 2017.